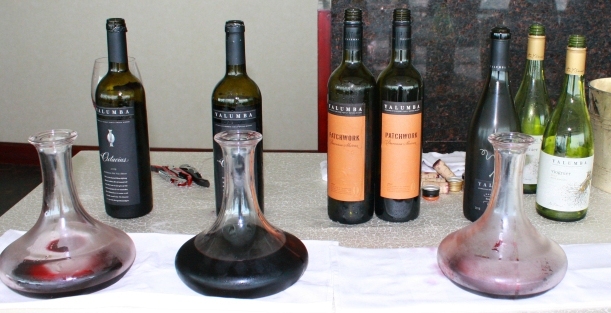 Yalumba, Australia’s oldest family owned winery, sits firmly in the highest echelon of Australian wineries. It always has. With a dense history dating back to 1849, Yalumba’s wines and story reflect as much about the Australian wine industry as any. Their wines sit proudly in the prestigious Summergate portfolio, representing the best Australia can produce, especially from Barossa, Eden Valley, Coonawarra and McLaren vale, and across a broad price point. 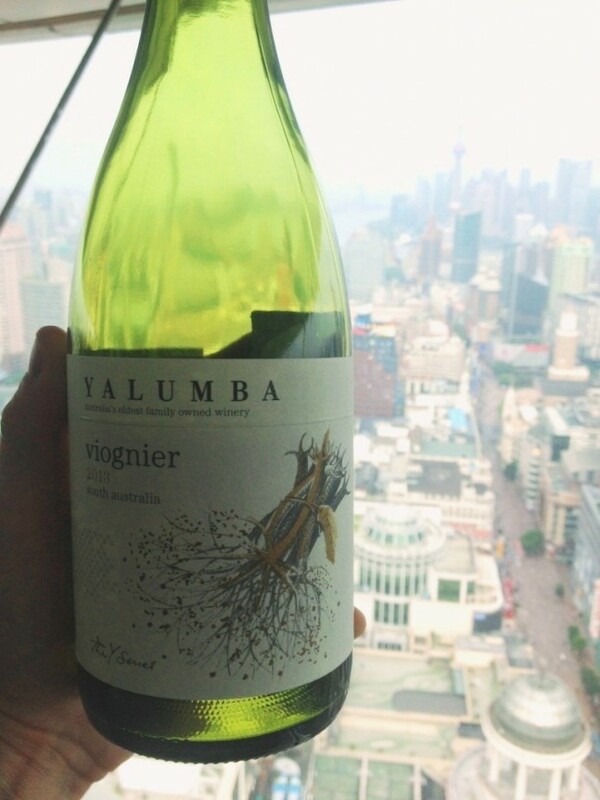 In essence, Yalumba make wine for every consumer, and increasingly I find their portfolio so well suited to complement the broad range of Chinese cuisines. 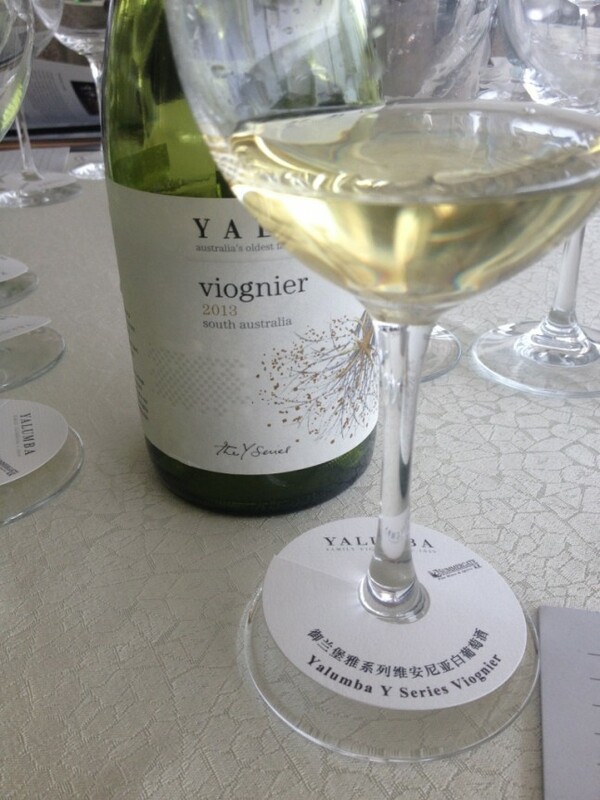 The ‘Yalumba Master class’ held this week in Shanghai gave some of those fortunate consumers the perfect opportunity to be led through some of the most prominent and delicious wines Yalumba have available here in China. The Radisson revolving ‘Epicure on 45’ restaurant on the 45th floor affords a sweeping view of Shanghai, which married the sweeping view of the Australian and Yalumba winescape. 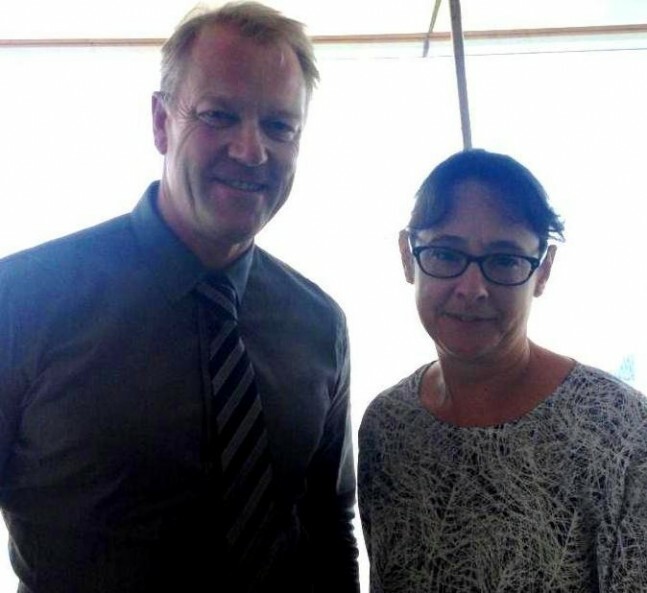 None other than Australian winemaking royalty, Louisa Rose, led the guided tasting. She would hate me saying that, but in essence this is how well Rose is regarded in the Australian and world winemaking community. Awarded ‘Winemaker of the Year’, and herself a highly respected wine judge, Rose is very enthusiastic about the future of wine consumption in China. She told me of her experiences this trip: ‘What I’ve been excited about is the number of people that are interested in Australian wine and their diversity, especially Viognier and Riesling.’ She particularly noted the growth of young wine consumers here, excited how on a visit to a local wine bar, it was ‘full of young people, and all of them with a glass of wine in their hands. You don’t see that in Australia’. Rose shares the simple wine adage that to get consumers drinking more Viognier and Riesling, for example, you have to show it. Getting into the hands of the younger consumer and letting them see just how delicious they are with food here is the only way. Master Classes such as this are a great case in point. She not only looks at how Yalumba can continue its growth here, but she is an avid learner and was keen to get out to NingXia Provence and Helan Mountain to taste some of the best wines being made in China. With heavy investment in China from the likes of Chandon and Pernod Ricard, I wondered if Yalumba might trial a Chinese label themselves. Alas, that’s not part of the plan at the moment, but with the pioneering trial work Rose and Yalumba are doing with tempranillo and viognier for example, who knows if that might be a possibility in the next 10 years. A 2020 China Cabernet Shiraz? Perhaps a Barossa and Helan Mountain blend? With Yalumba you are able to taste and enjoy such a diversity of Australian wine styles; from gnarly old Grenache vines the envy of the old world, to piercingly fresh, floral and mouth watering Rieslings such as Pewsey Vale, to that most iconic of Australian blends, the Cabernet Shiraz seen in the enormously popular and ripe, juicy ‘The Scribbler’ and then ‘The Signature’, and ultimately ‘The Reserve’, only made in the very best vintages. ‘The Signature’ is a legendary wine, one that does very well for them in Asia, and the current 2009 is absolutely delicious, with waves of red fruits with chocolate, florals and spice which belie its age-worthiness. ‘The Octavius’, all old vine Barossa Shiraz, is powerful, brooding, complex, and ‘The Menzies’ strikes a familiar chord with many consumers so used to the high quality cabernet we find in this long, ripe, crunchy Coonawarra red. For many, however, the Shiraz Viognier was the most moreish, with its perfumed open bouquet of forest berries, violets, spice and pepper, and lovely balance a stand out. Interestingly this blend is a direct result of years of trialing single site shiraz wines, and viognier cultivation. Asked about her most important achievement, Rose points to a wine she is pretty maternal about, The Virgilius, the 100% viognier that is the culmination of years of trials and passion. Yalumba are surely on top of their game, and judging by the great enthusiasm for Louisa and her portfolio, we consumers are the lucky ones.